As you settle into the new year, you are going to start searching for various improvements to make to your home as well as routine services that some of your appliances will need. 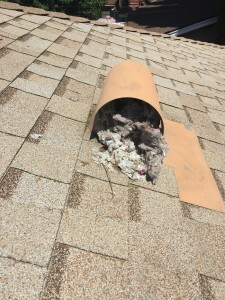 One of the services that we recommend is to have professionals perform air duct cleaning. It’s a great way to give your entire HVAC system an easier year ahead, which means lower utility bills and fewer repair issues. You’ll even enjoy improved air quality. 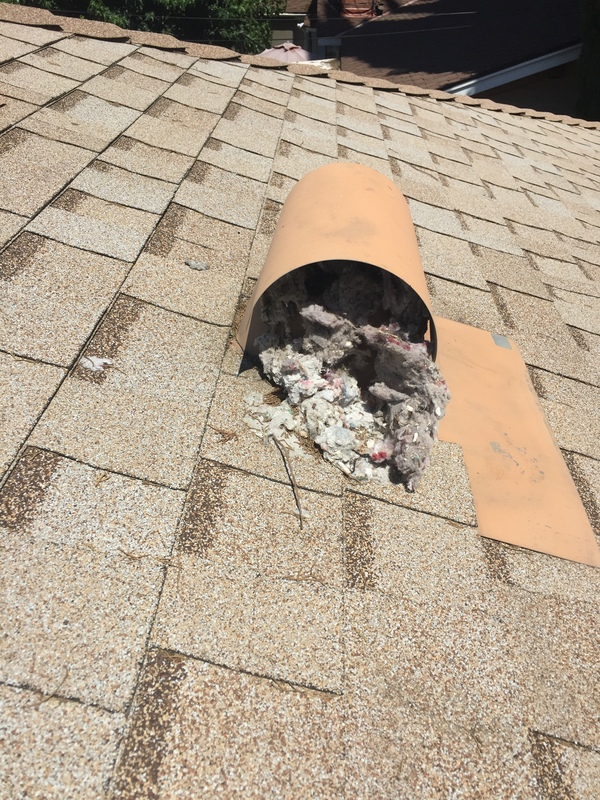 But when you’re scheduling air duct cleaning, there’s another service we strongly recommend that you include: dryer vent cleaning.